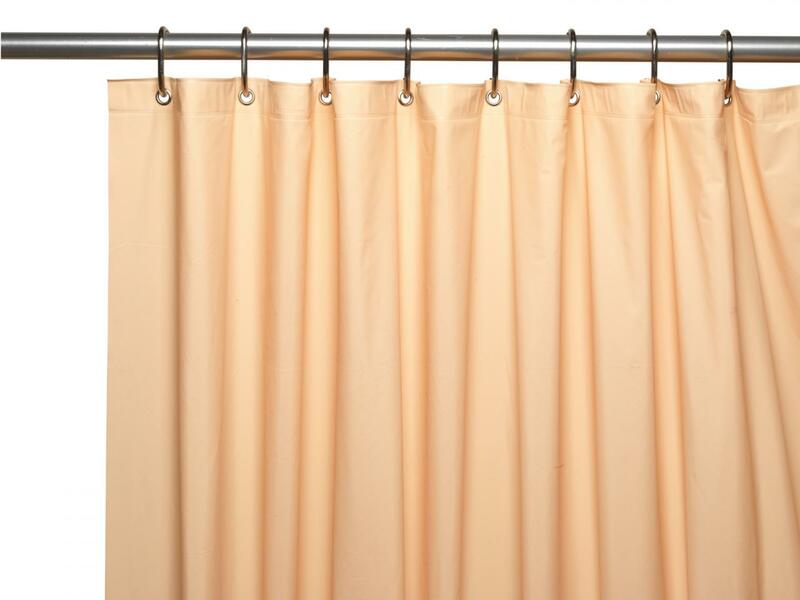 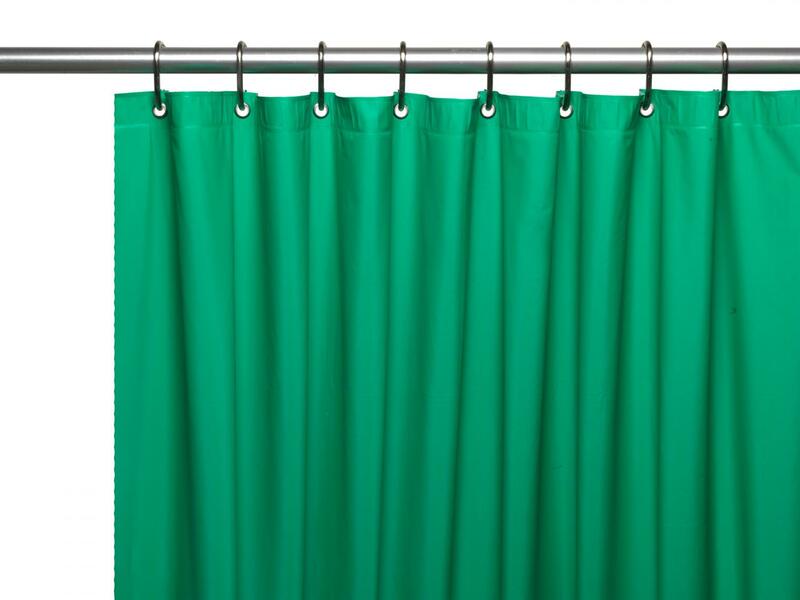 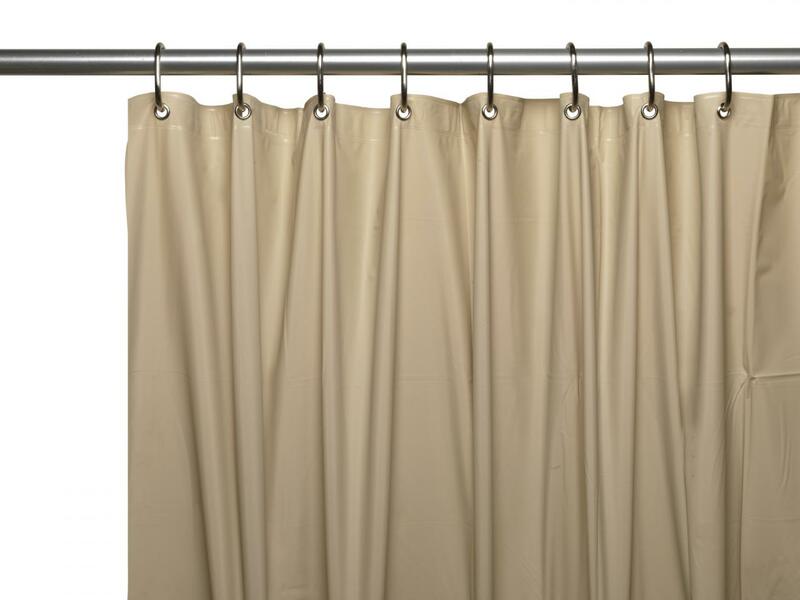 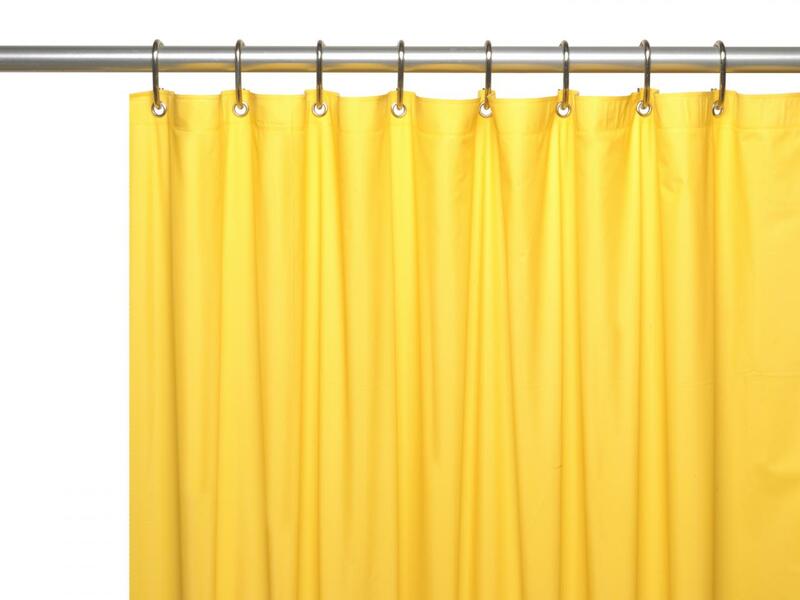 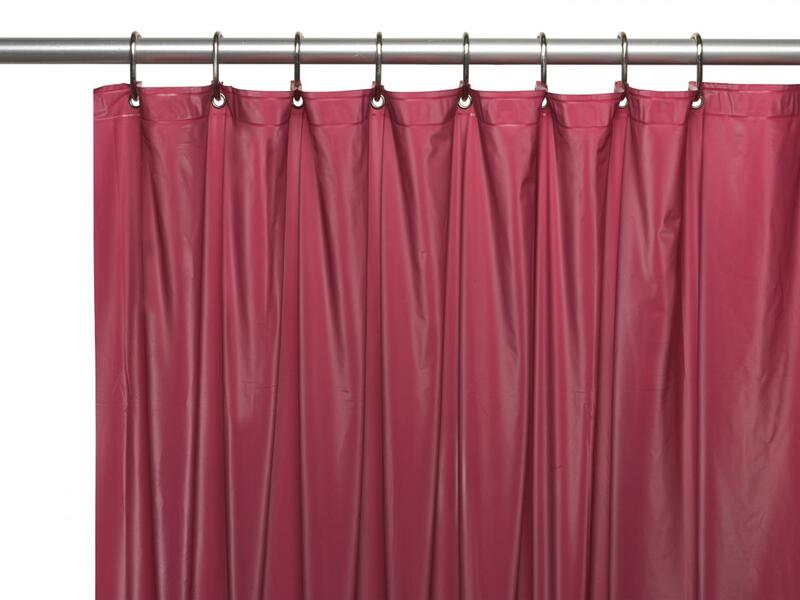 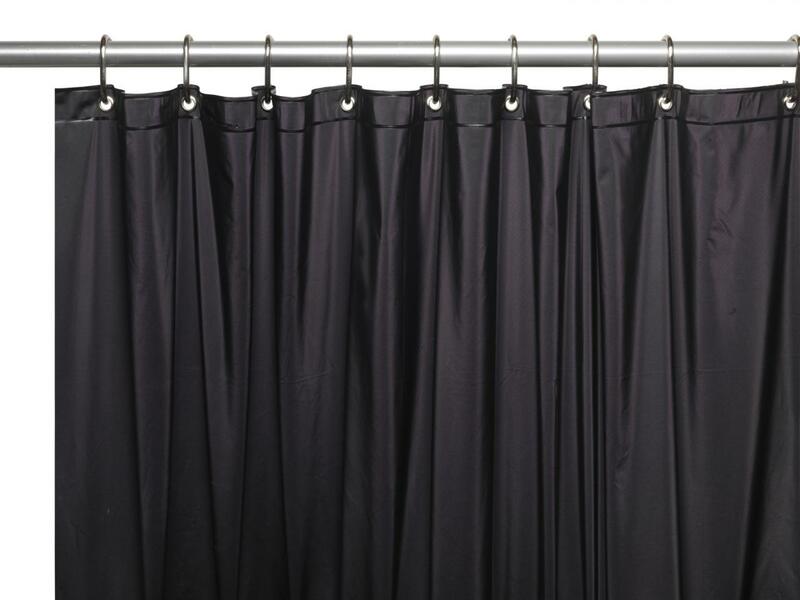 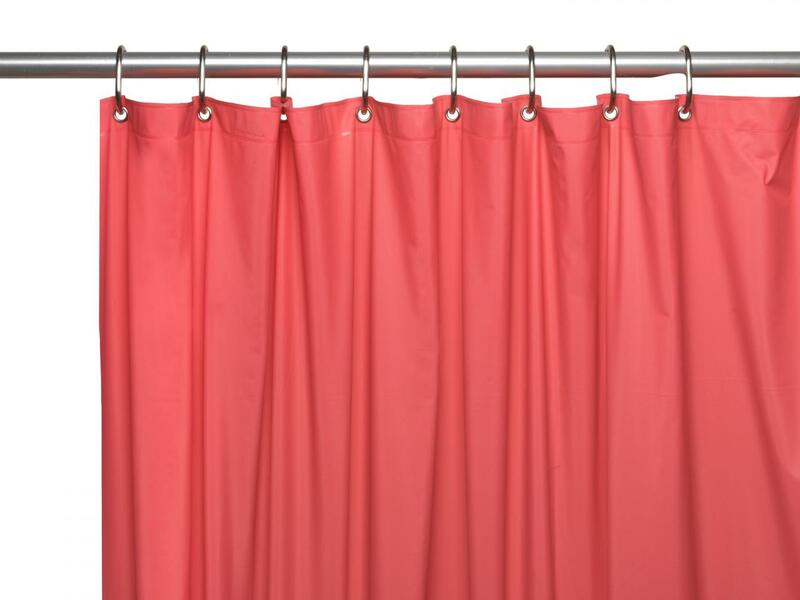 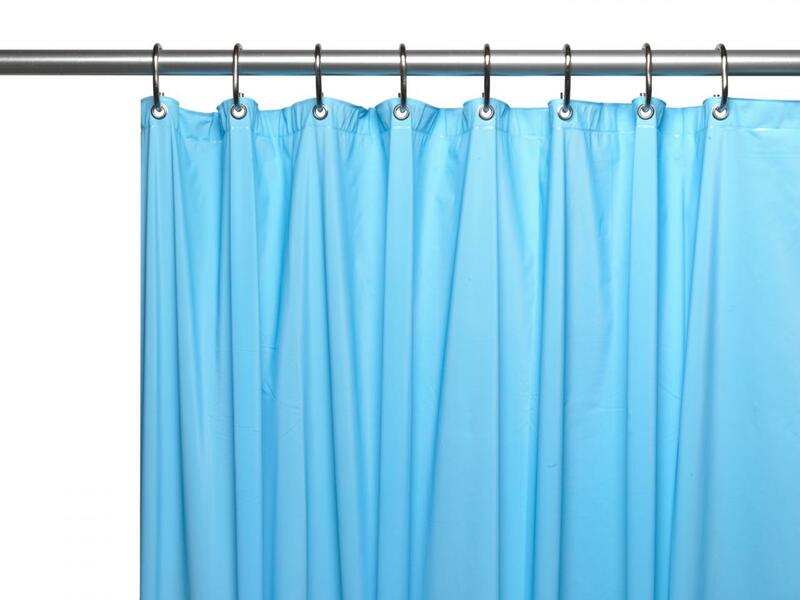 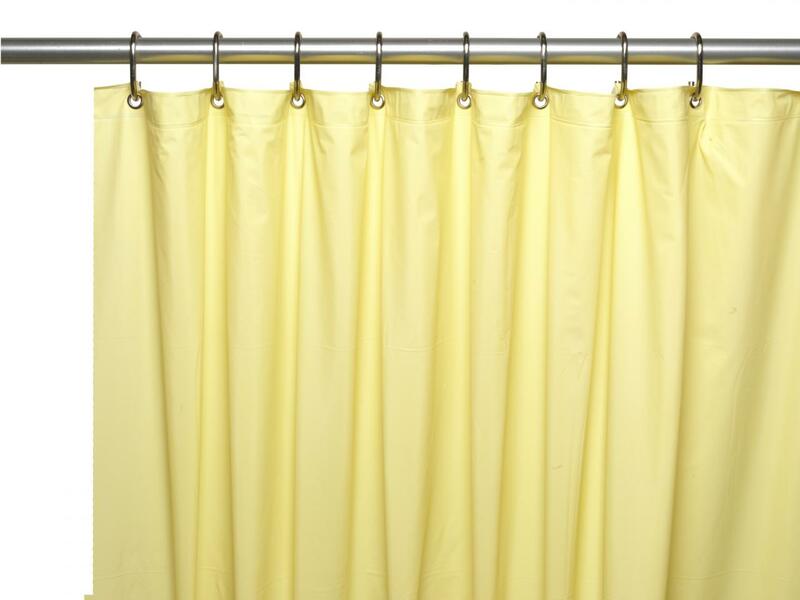 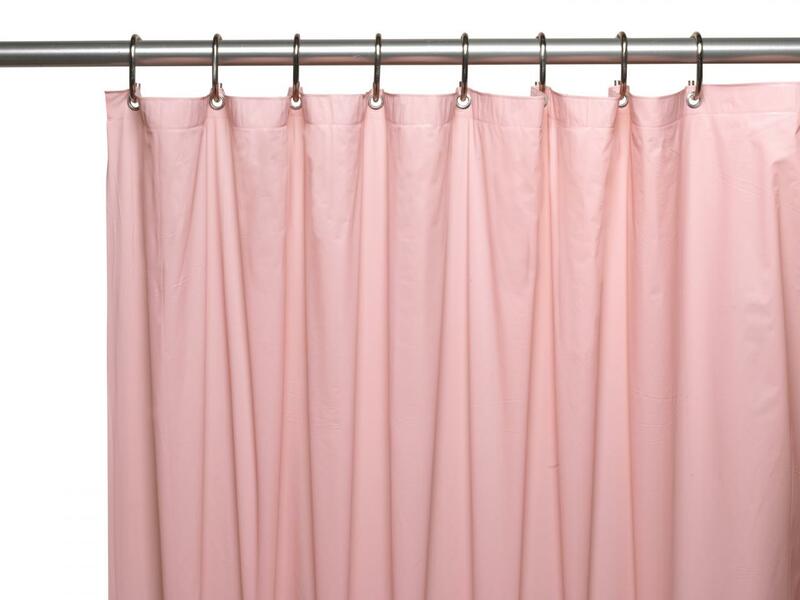 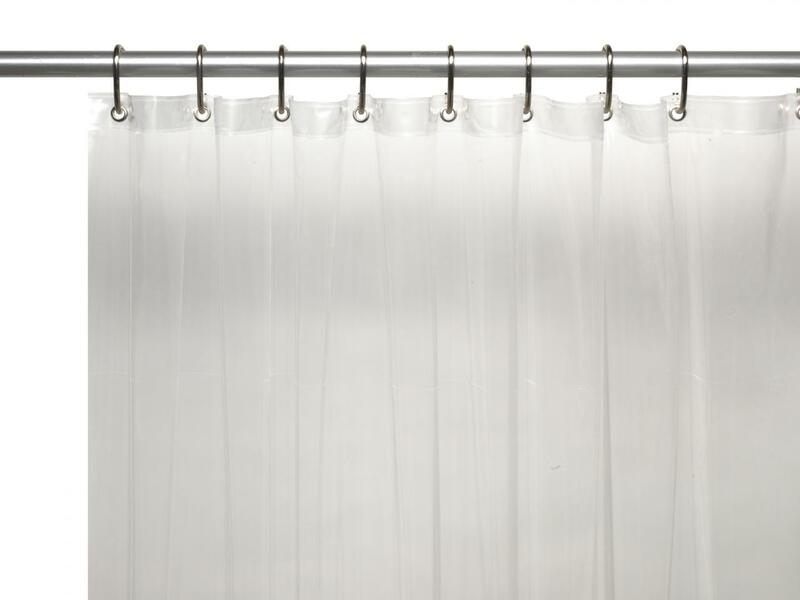 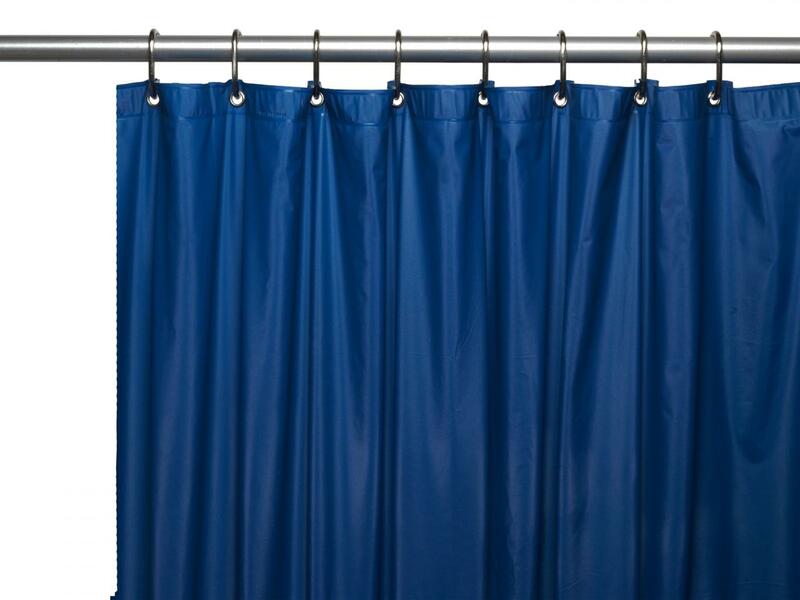 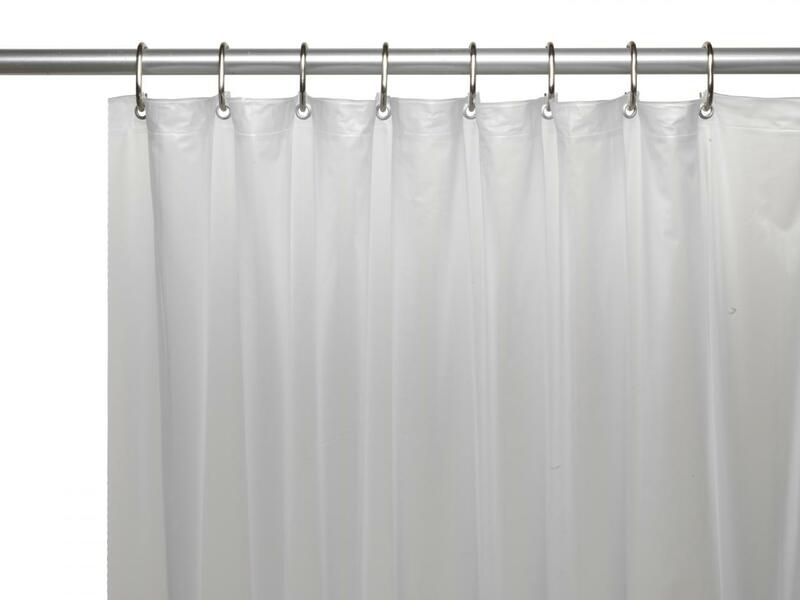 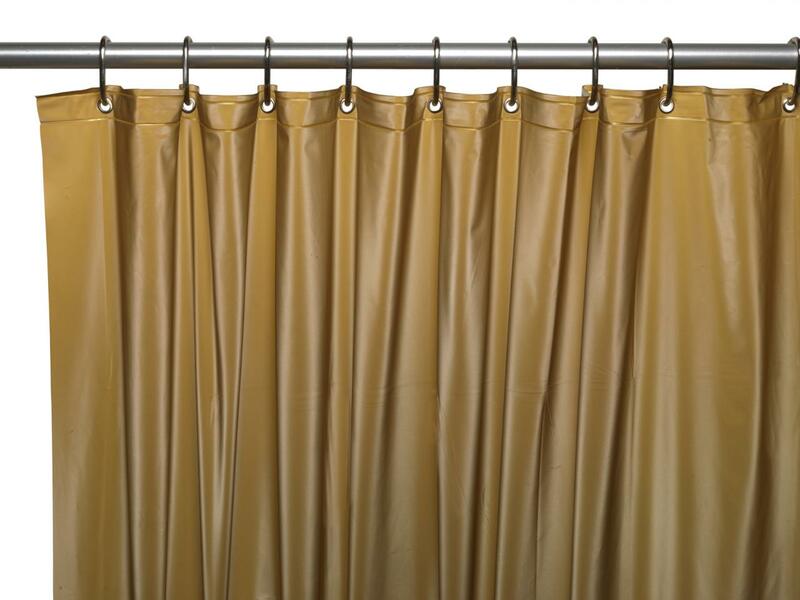 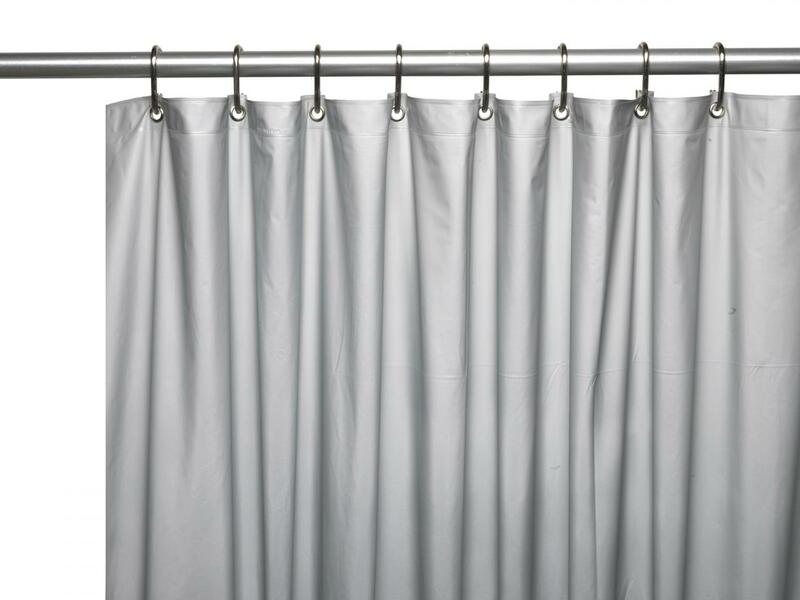 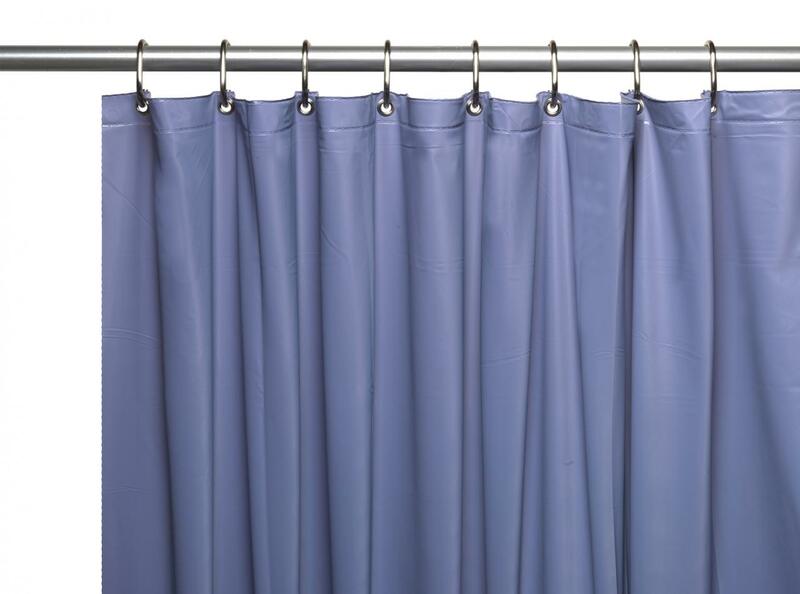 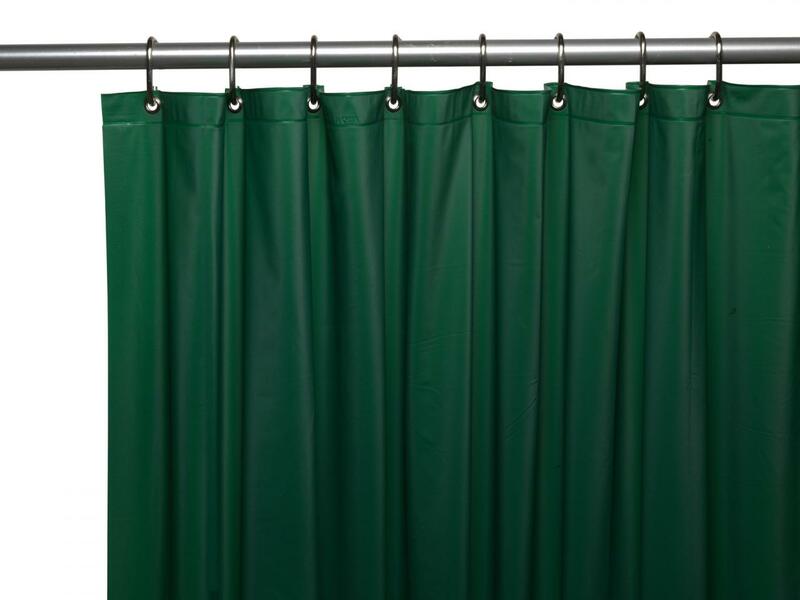 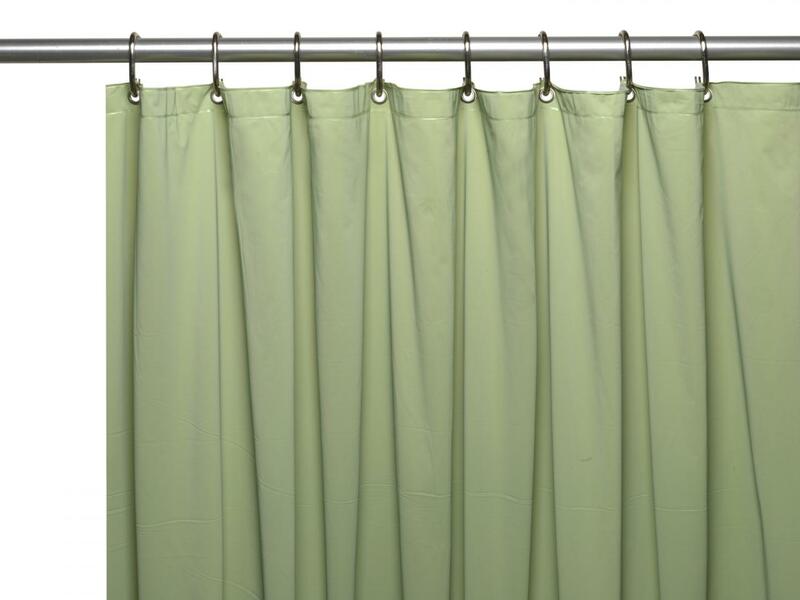 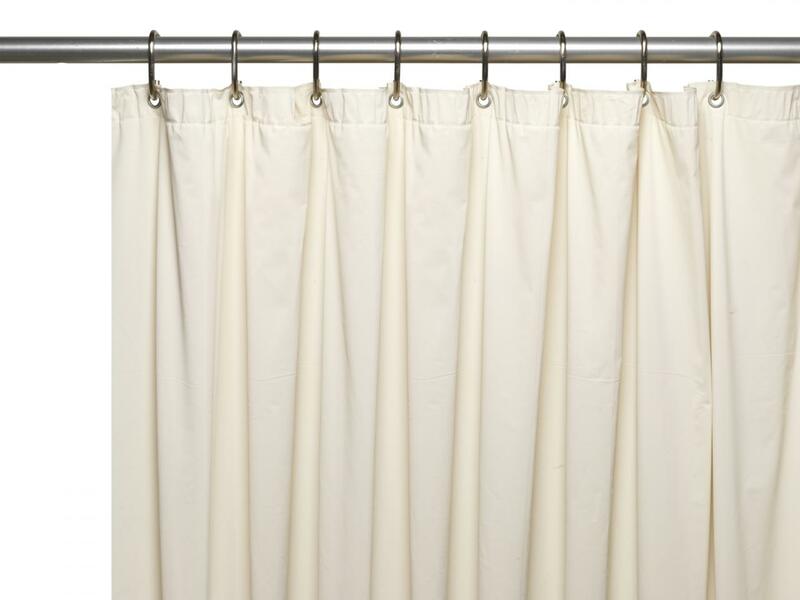 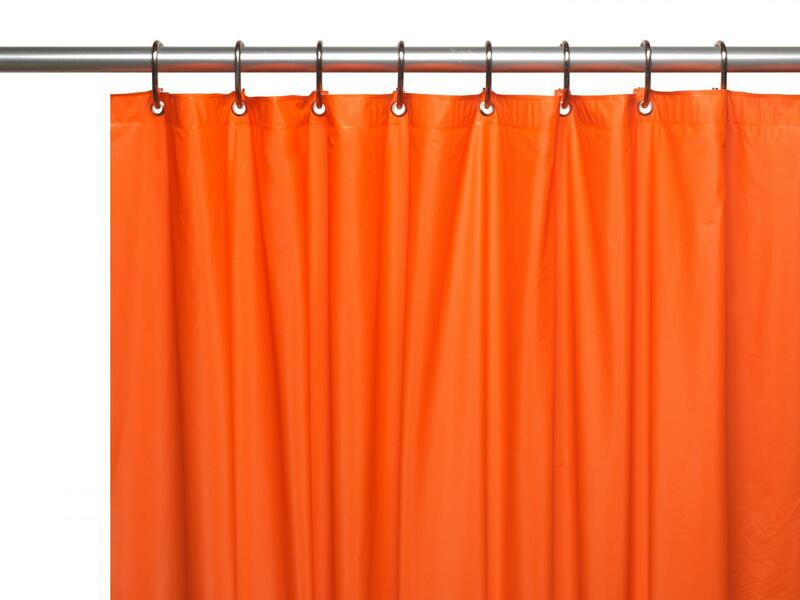 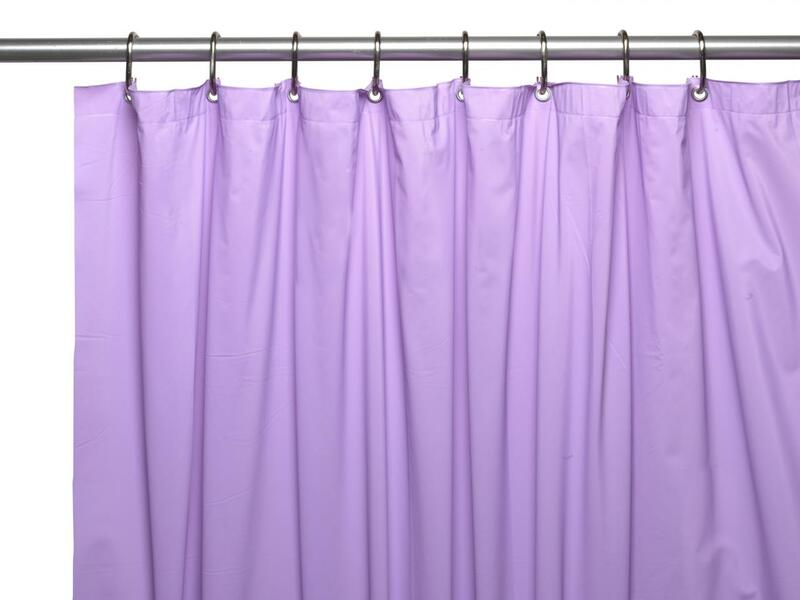 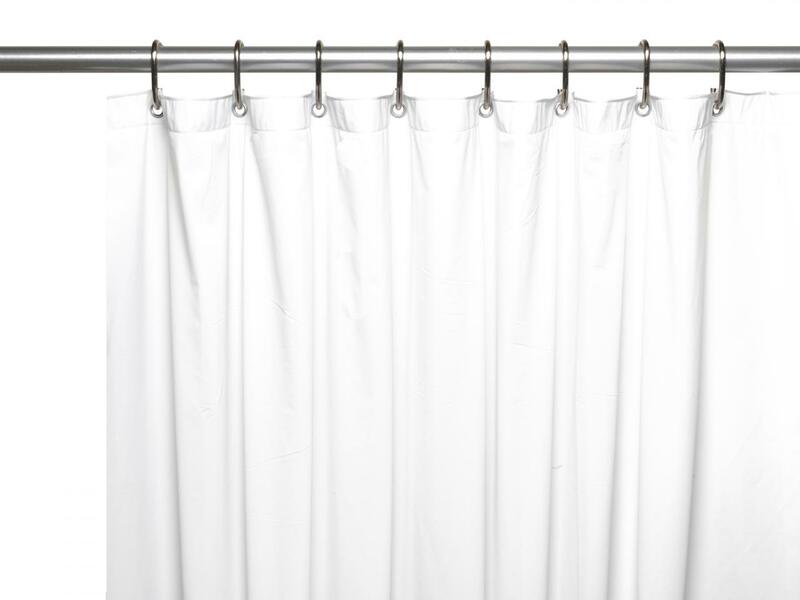 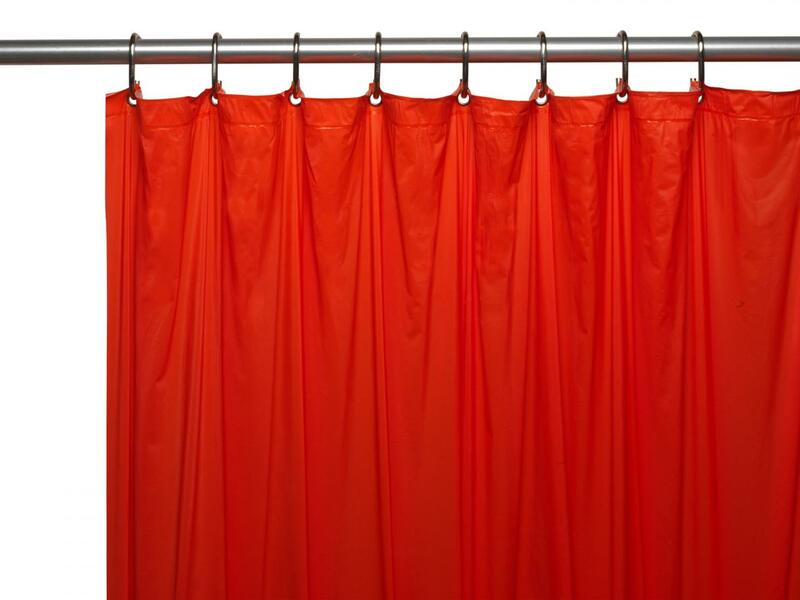 Our Collection of 8 Gauge "Hotel" Quality Shower Curtain Liners Can't Be Beat! the competition meaures themselves against. 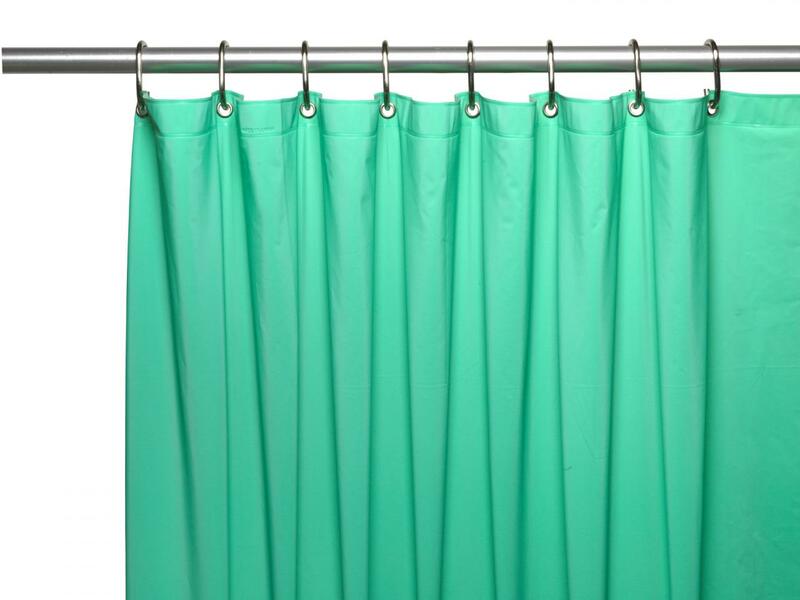 With rust resistant metal grommets to resist tears our liners are available in 20 plus colors and several packaging options.